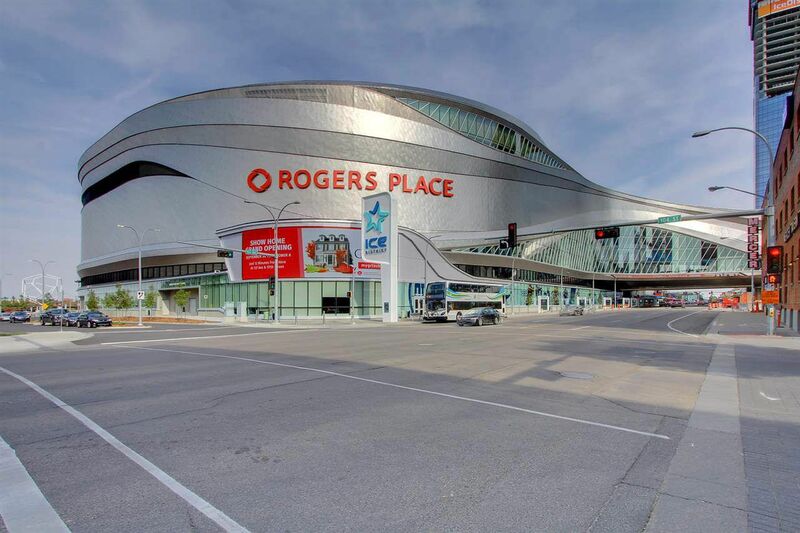 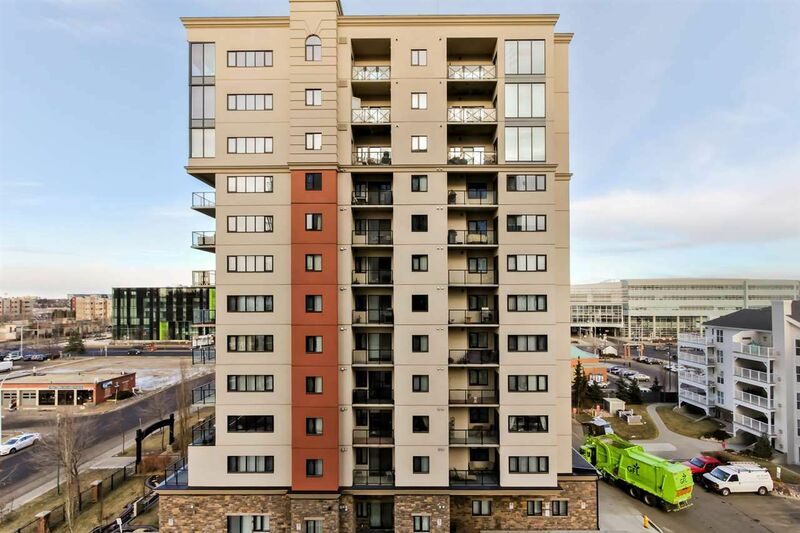 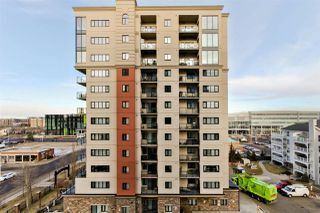 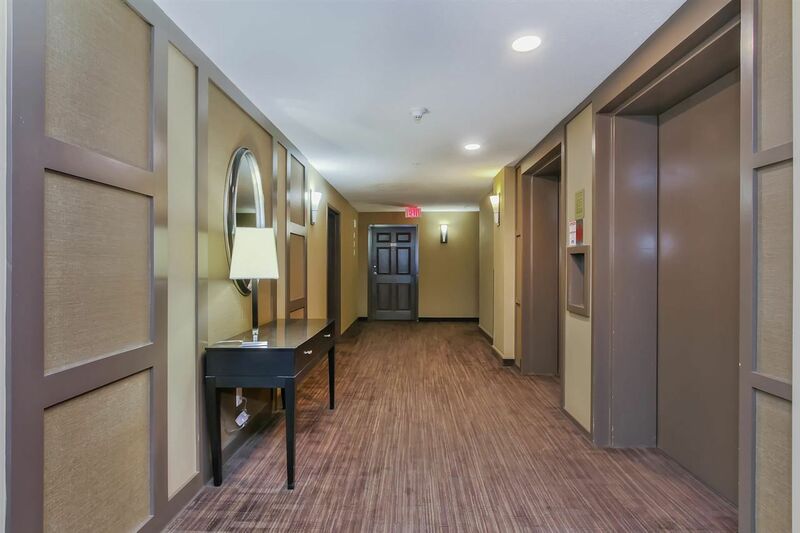 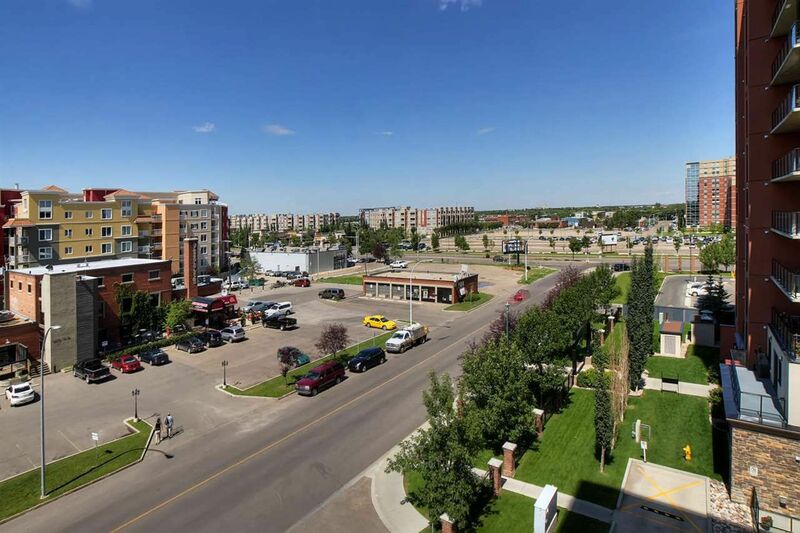 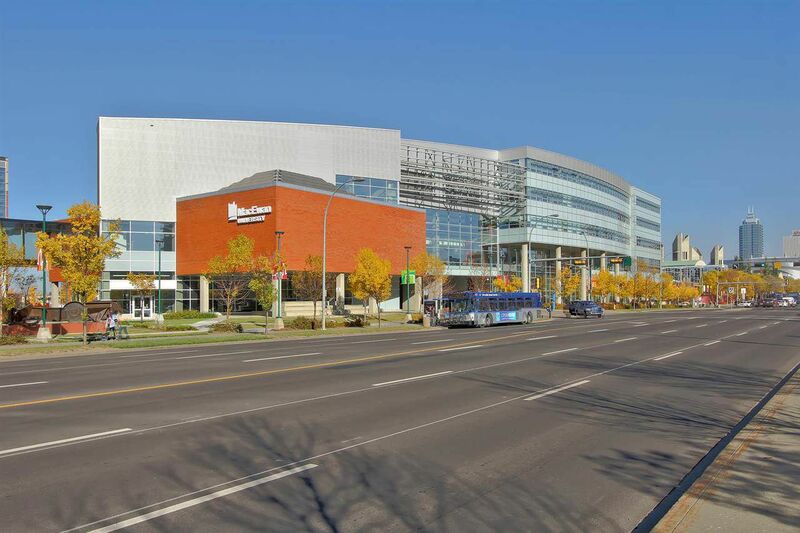 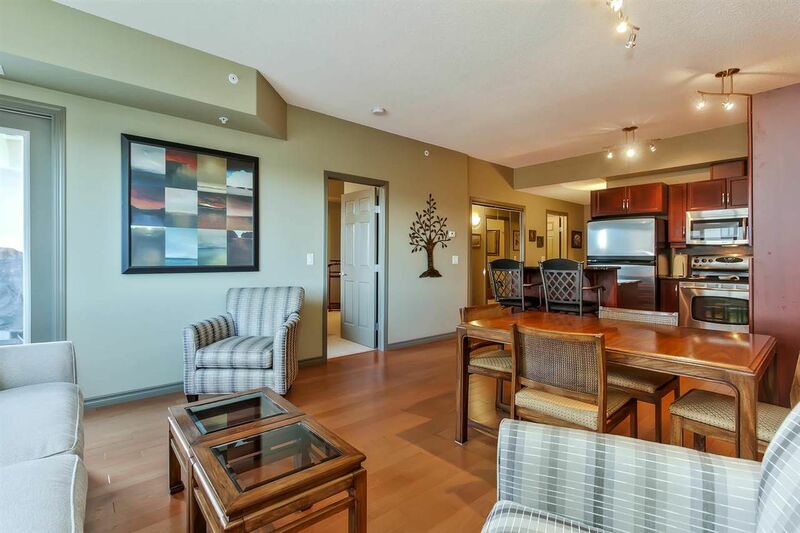 5 STAR HOTEL - DOWNTOWN EDMONTON CONCRETE HIGH-RISE CONDO - WALKING DISTANCE TO ROGERS PLACE ARENA & MACEWAN UNIVERSITY. 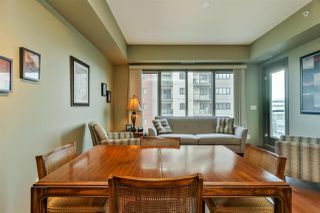 One bedroom + den + 1.5 bathrooms...perfect for singles, or couples. 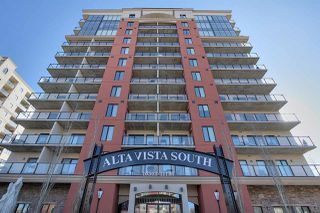 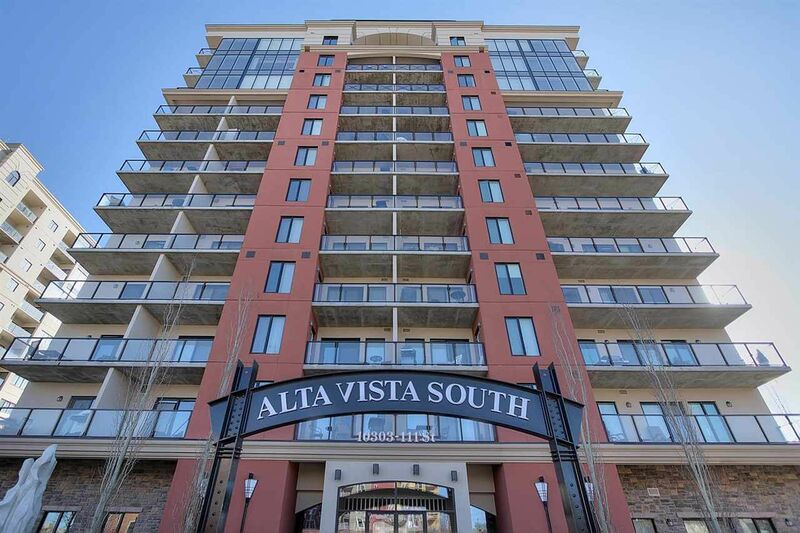 The Alta Vista South was built in 2008 by award winning Christenson Developments. 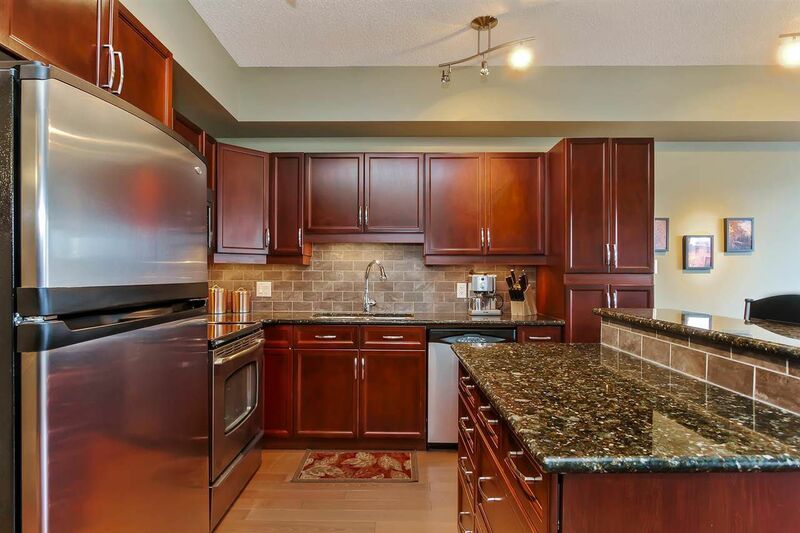 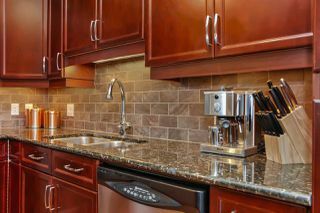 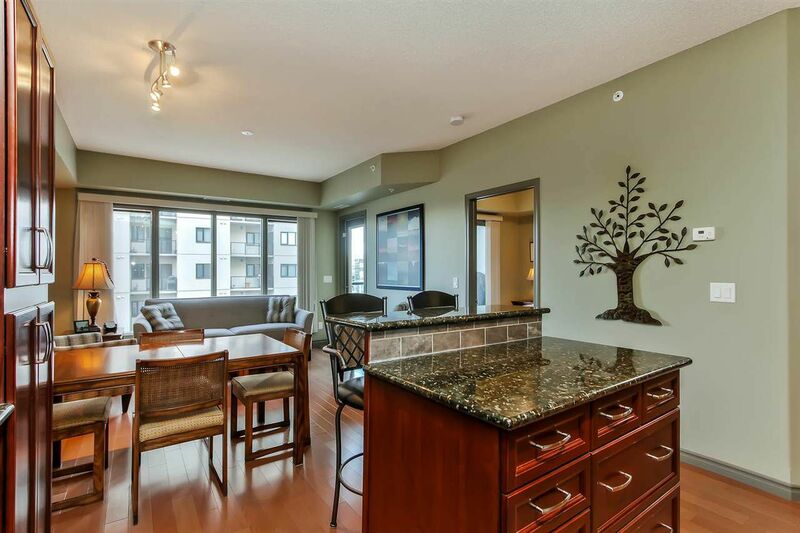 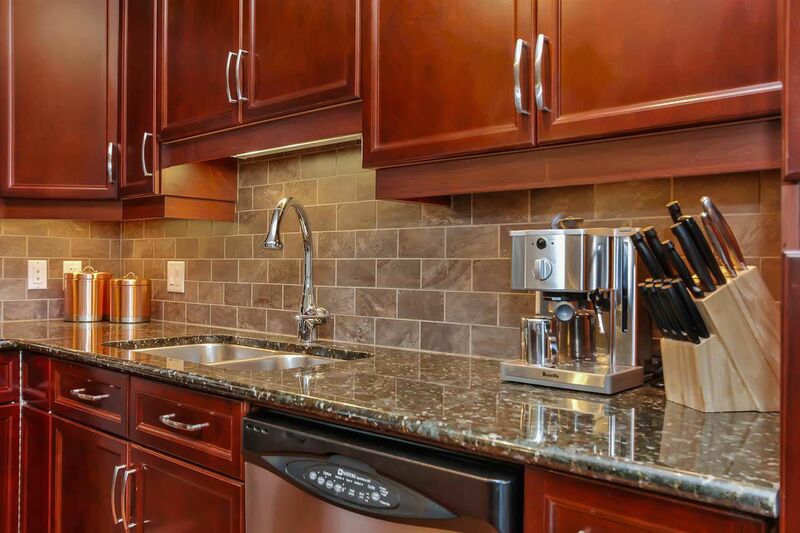 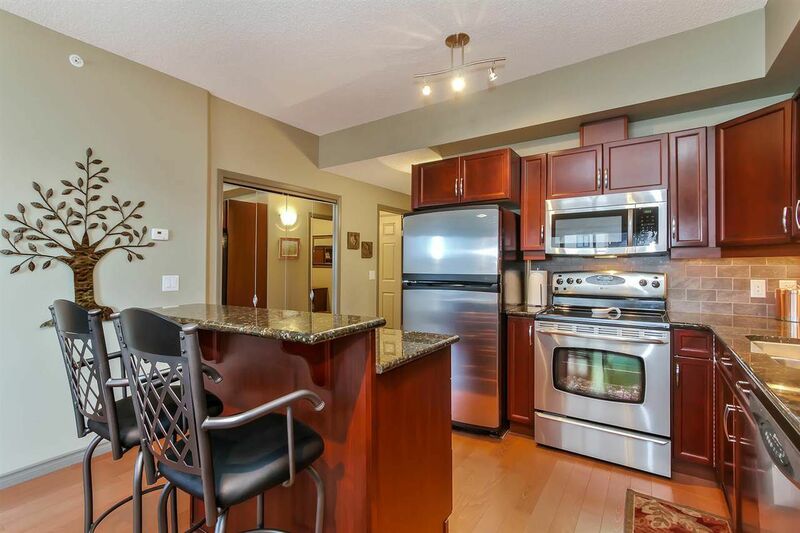 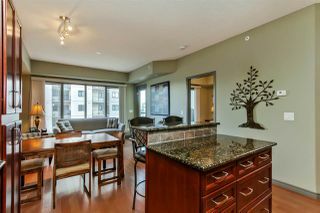 Contemporary finishes with warm maple cabinets, granite counter tops and hardwood floors throughout. 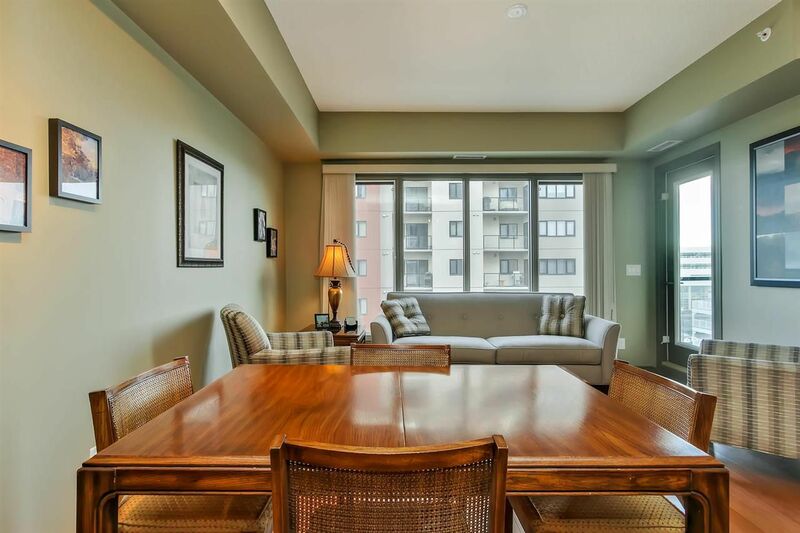 Open floor plan with big bright windows. 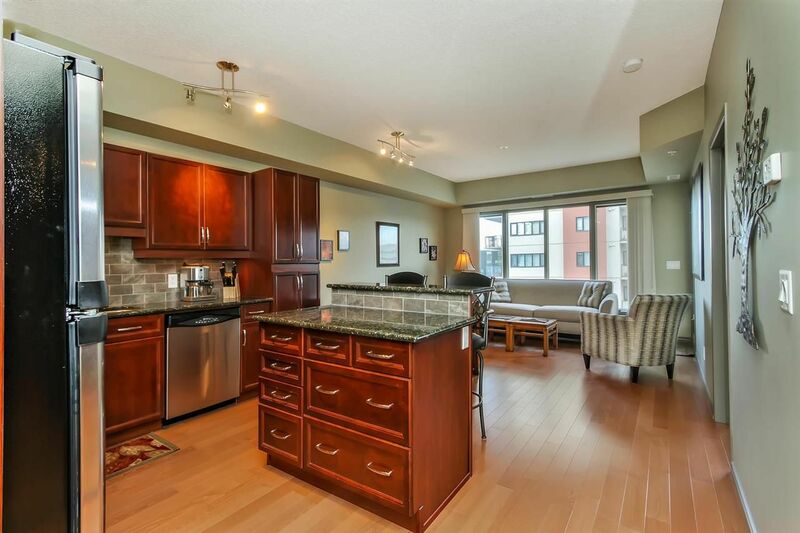 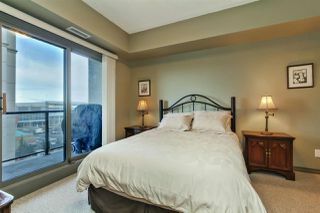 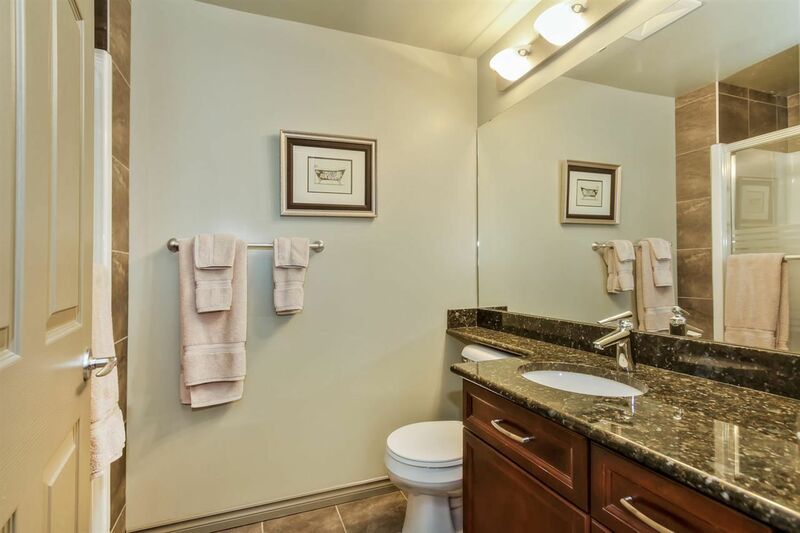 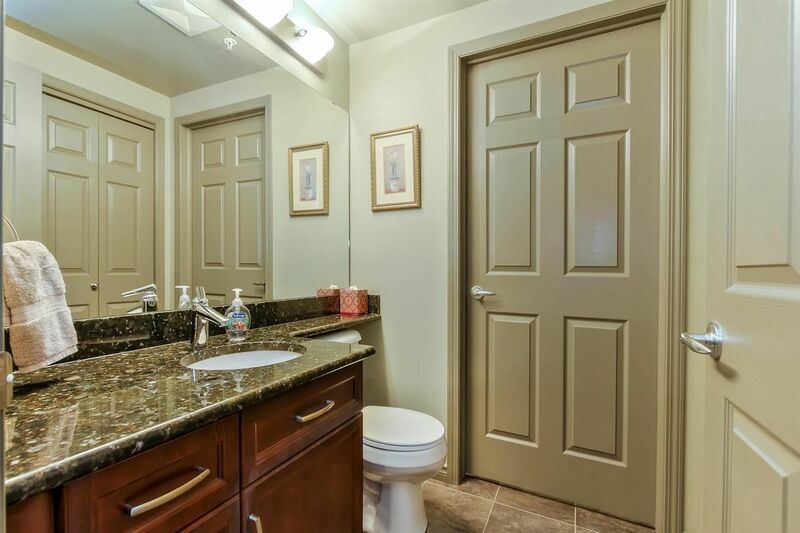 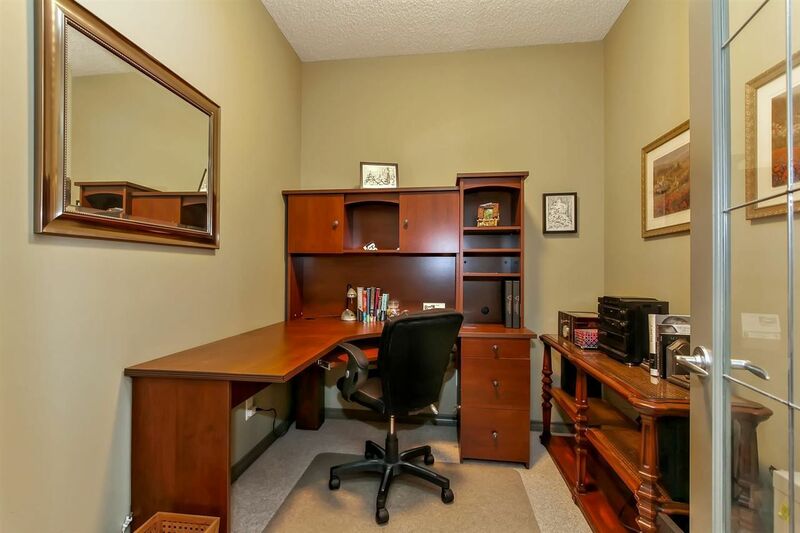 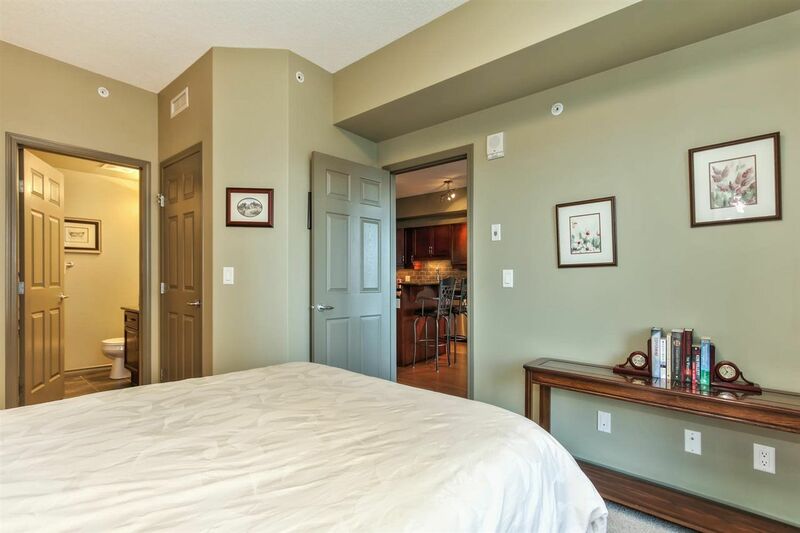 Master bedroom has walk-in closet & ensuite walk in shower and patio door onto balcony. 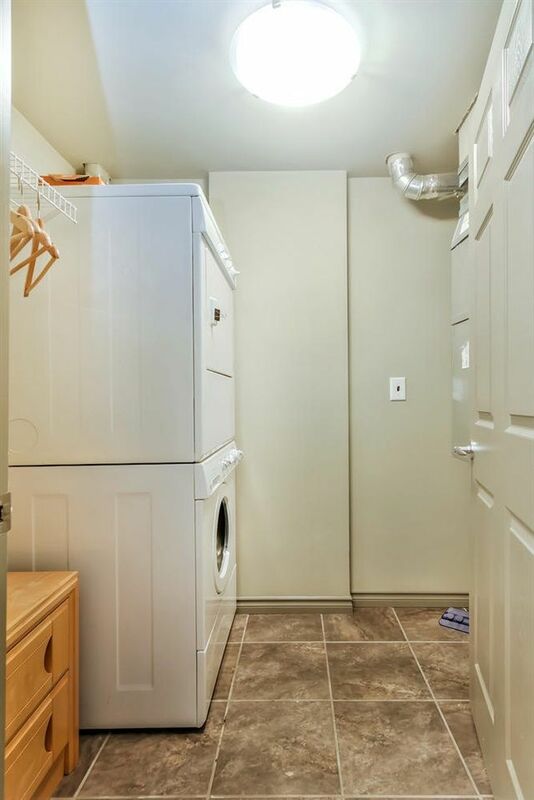 Complete with in suite laundry and air conditioning. 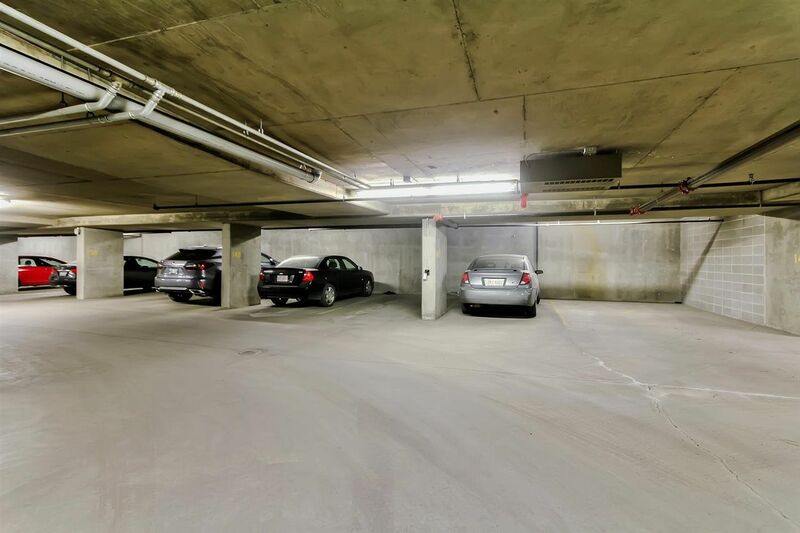 Includes 1 underground title parking stall (labelled: 147 on P2, Legal 584). 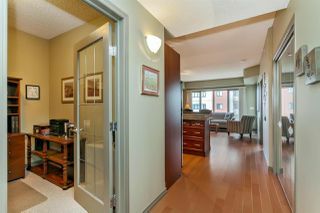 Condo fees $323.71 per mo incl heat & water. 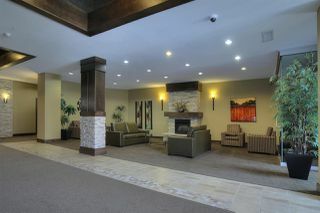 AVS is an 18+, pet friendly and well managed building with approx. 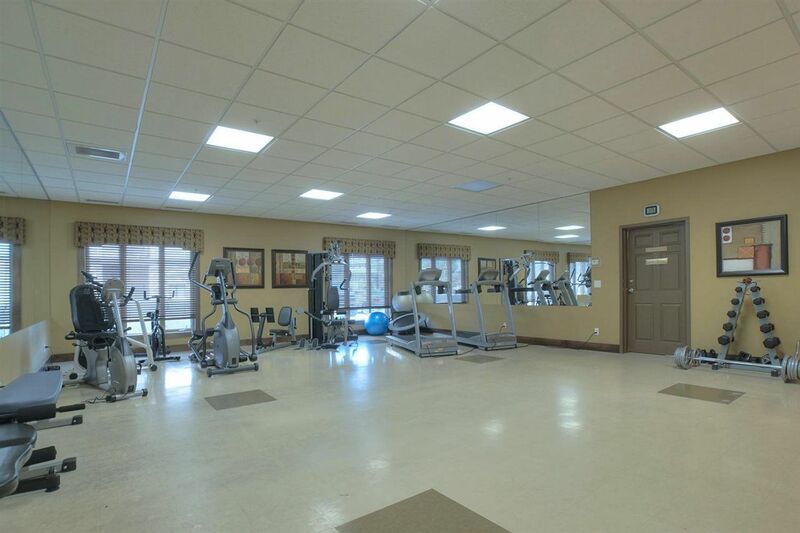 $1.5 mill. in reserve fund. Building amenities: exercise room, social room and guest suite. 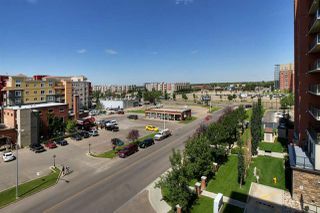 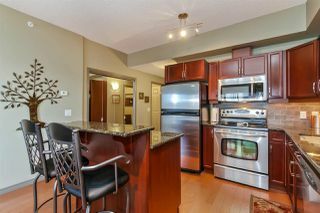 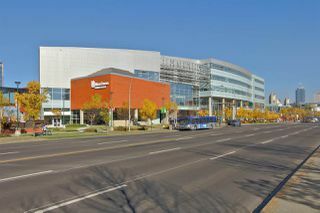 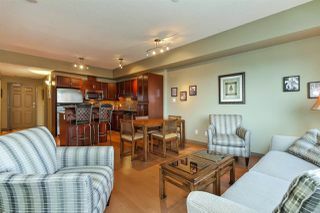 FANTASTIC LOCATION...WALK TO SHOPPING, LRT, UNIVERSITIES, ARENA AND RIVER VALLEY...QUICK POSSESSION AVAILABLE!